Crunchy leather, crisp gun movement, trendy purses, big chains, smooth cloth, great sounding bags, and coats, this library has it all! 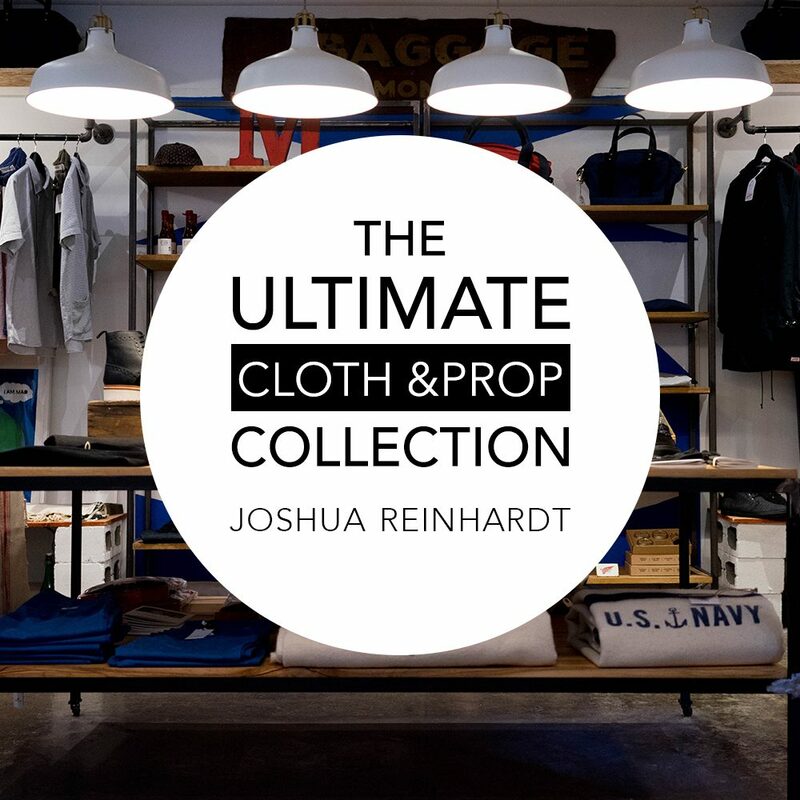 This is hands down the most extensive cloth and prop library on the web!! Not only does this library contain walking but it’s pretty much every performance you can think of from scuffs to jumps and lands and scrapes. 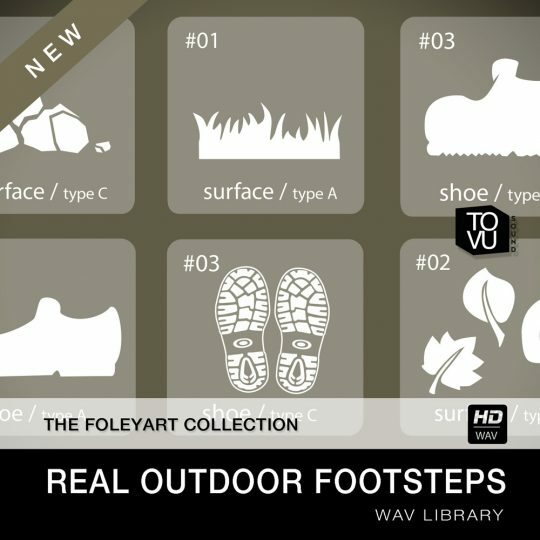 With this library you can cut foley for pretty much any film or game that comes your way. And EVERY PERFORMANCE SYNCS UP PERFECTLY TO ULTIMATE FOOTSTEPS! 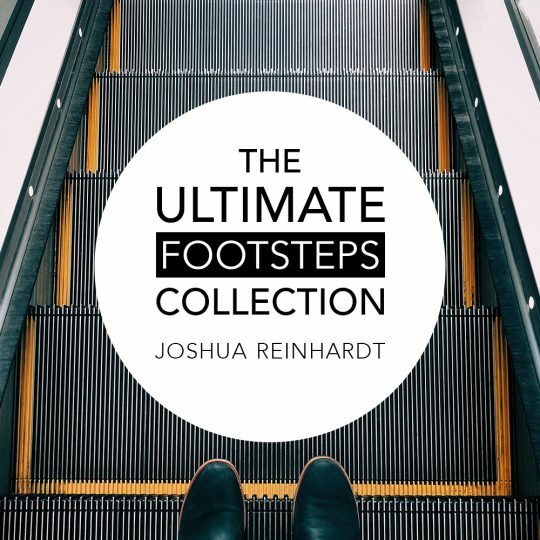 These recordings were recorded using the same tempo and performances as our first popular Ultimate Footsteps Library so this will add even more depth to your characters and project!! Every file is labeled with a description of the shoe, surface, performance type and microphone ! Combine cloth with different props and footsteps to get great sounds!! 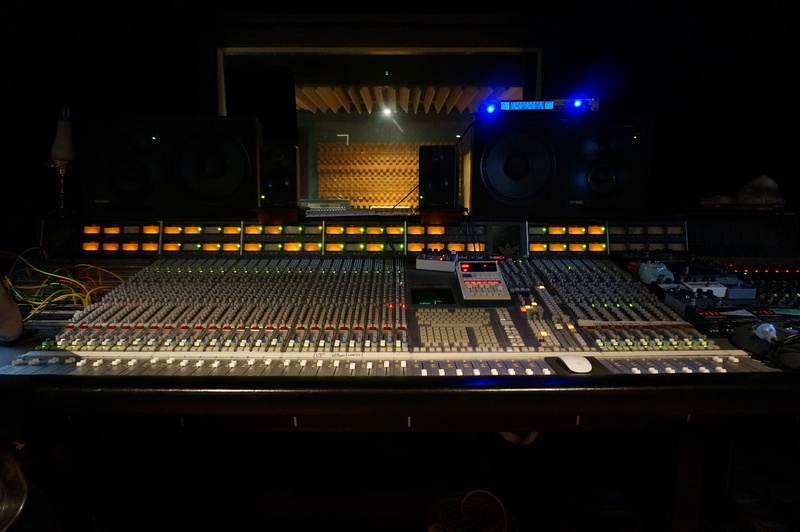 Same recording studio mics and preamps used in over 50 major motion pictures including 12 Years A Slave that Won 2014 best picture – Same boots and army gear that was used in THE EXPENDABLES – Mix and match shoes, surfaces and sweeteners to make your own custom characters!!!! Can be used as a stereo or separated and mixed/matched as a mono depending which mic works best for your project!! 17 different Performances – From slow walk to RUN, 5 scrapes, bodyfall/land, stomps and more!! Props used: Rifle, hand gun, backpack school, backpack leather, heavy chains, dog tags, duffle bag, paper bags, plastic bags, keys, purse, purse cloth, small chains. Cloth Used: Heavy coat, coat wool, Denim, heavy denim, fringe suade, fringe, leather heavy, leather crunch, leather biker, sequin, shirt, shirt light, shirt heavy, silk, tutu, wind breaker. Performances: Extremely Slow Walk, Medium Slow Walk, Walk, Jog, Run, Stairs Slow, Stairs Fast, Stomp, Land, Scuff, Scrape 1, Scrape 2, Scrape 3, Scrape 4, Scrape 5. TOVUSOUND can not refund download sales. 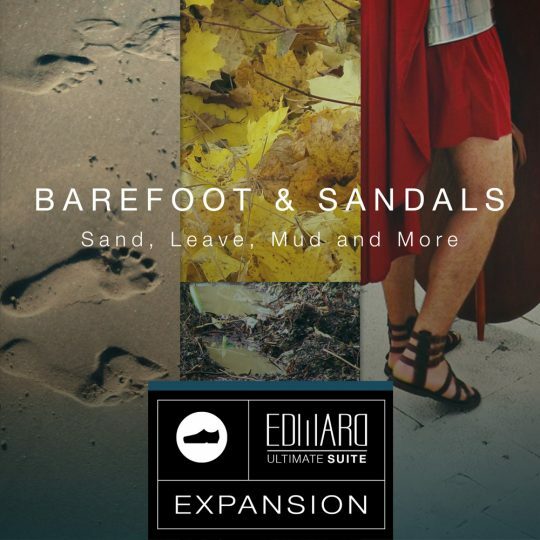 Barefoot & Sandals is the first expansion pack for *Edward Ultimate SUITE.